Susan Jarosz is from Haslett, MI. She attended Kalamazoo College and Western Michigan University, earning a bachelors degree in Biomedical Sciences. Her specialty interests include infectious diseases, surgery, and urology. She is participating in the water and soil toxicology research project on this trip. 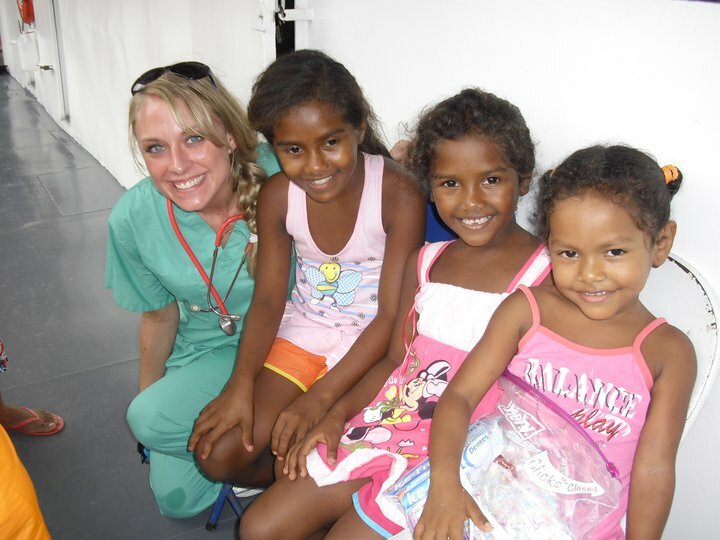 She has been on two previous medical missions: Brazil in 2011 and Guatemala in 2012.